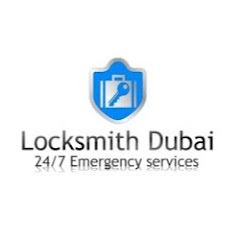 Locksmith Dubai Provide this service since 1998. we have professional technicians and they can unlock any type of lock in Dubai. No matter it's a safe lock, door lock or car lock, we provide very fast response to all of our clients , we reach within 20 to 25 minutes. Call Now : - 0553921289.